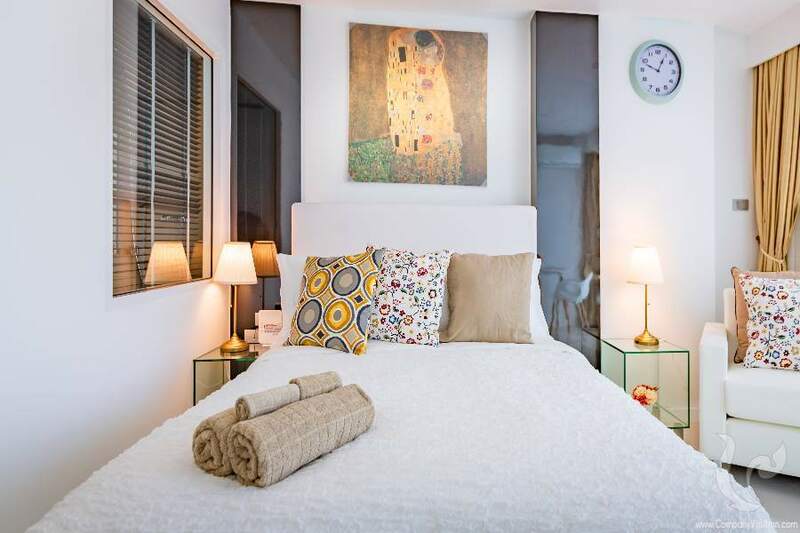 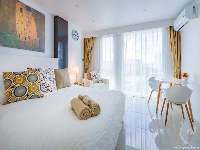 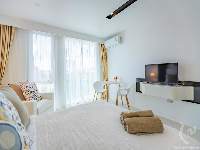 The apartment composed by a 24.2 sqm bright living area with a fully equipped kitchen, a sleeping are with a queen size bed, a dining area, a flat screen TV as well as big windows opening on a nice balcony. 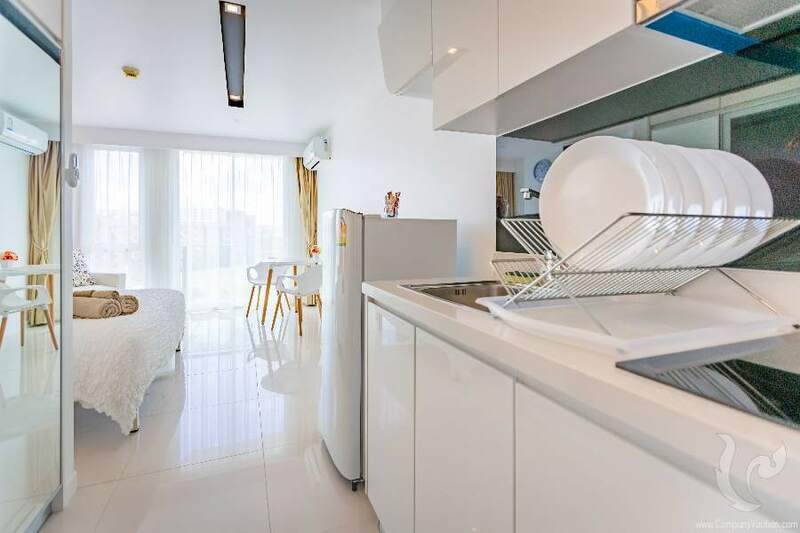 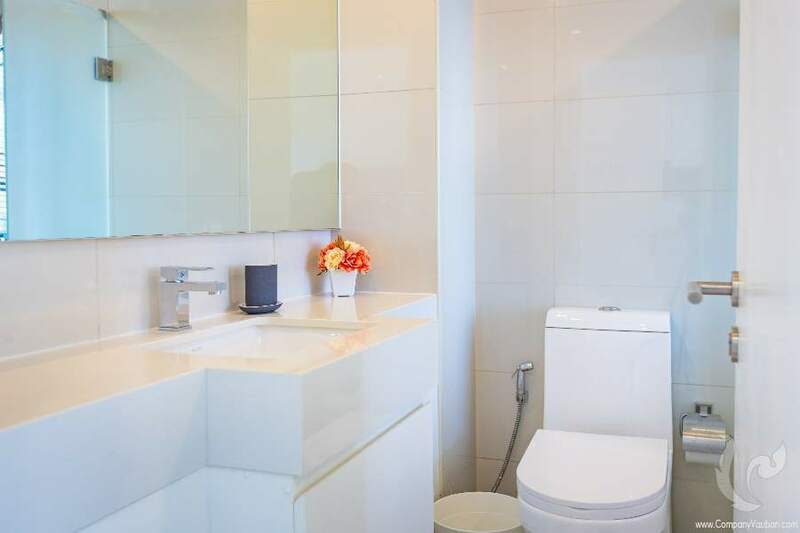 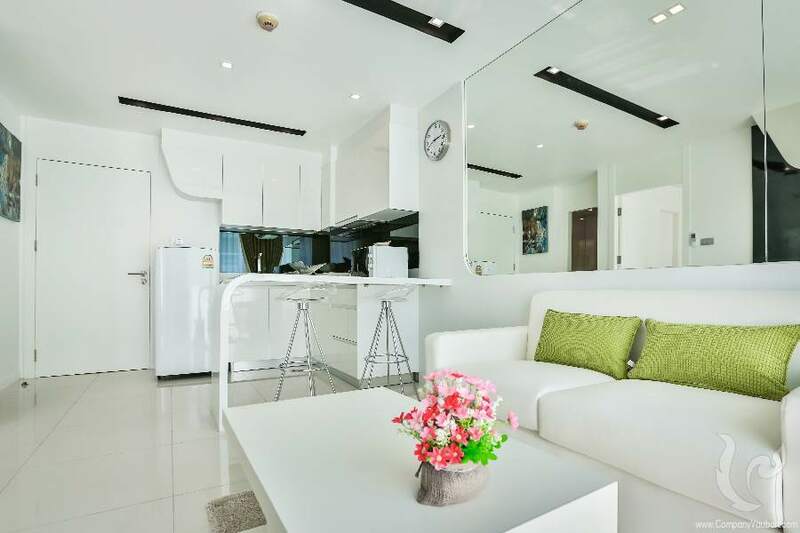 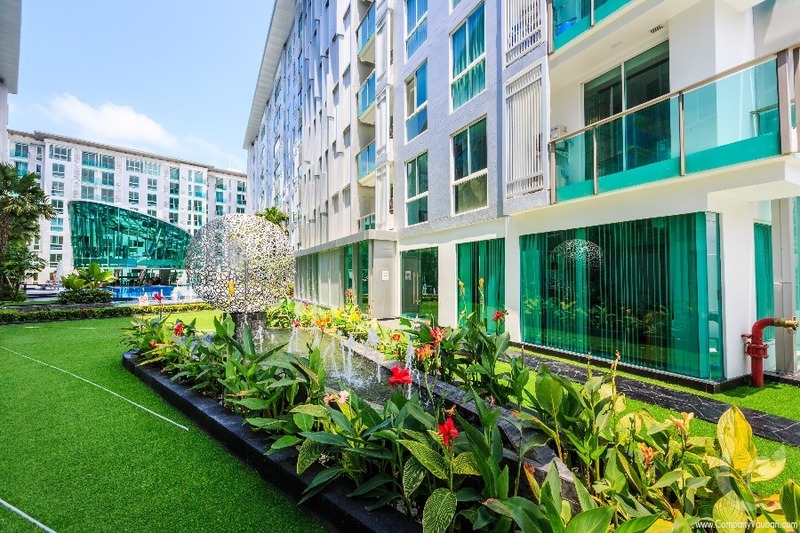 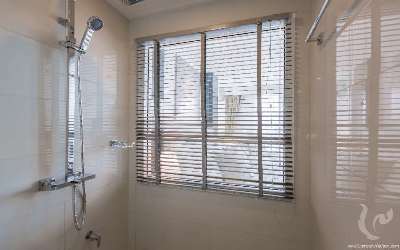 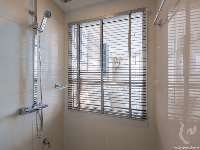 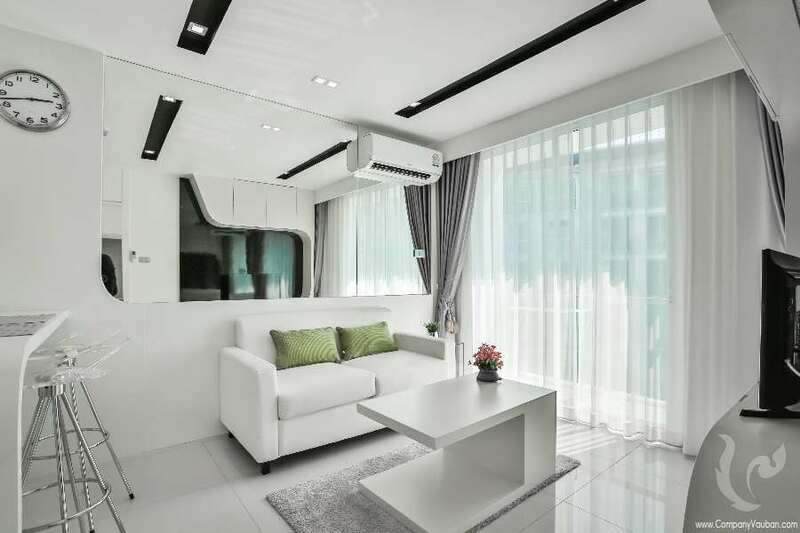 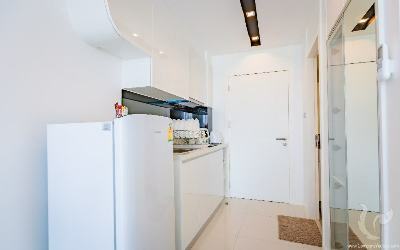 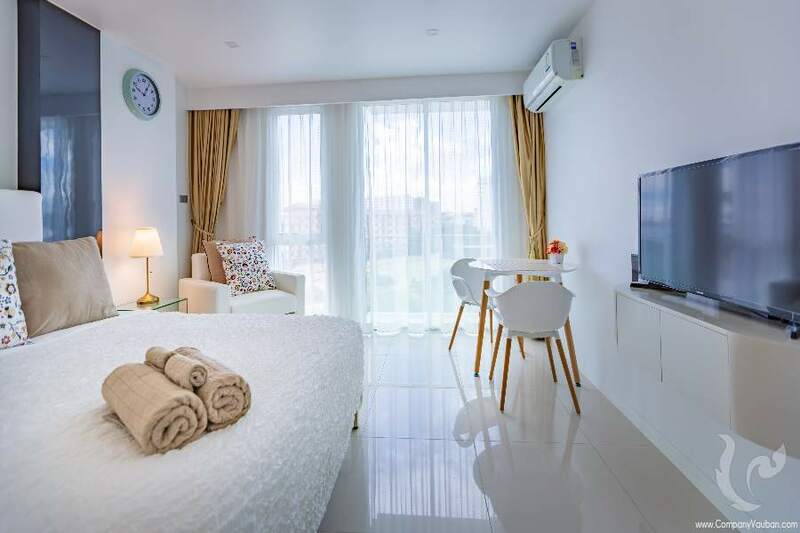 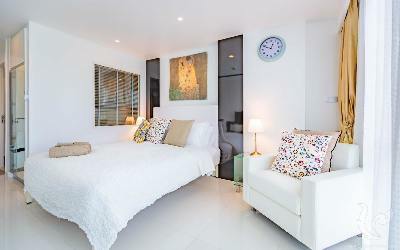 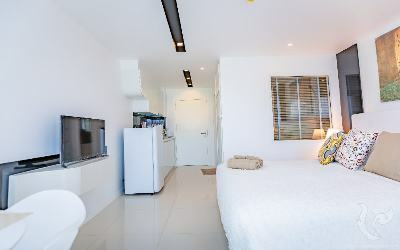 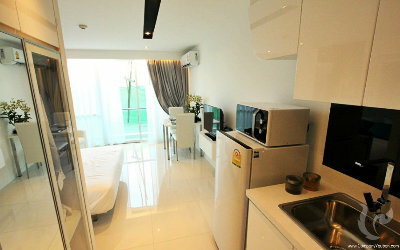 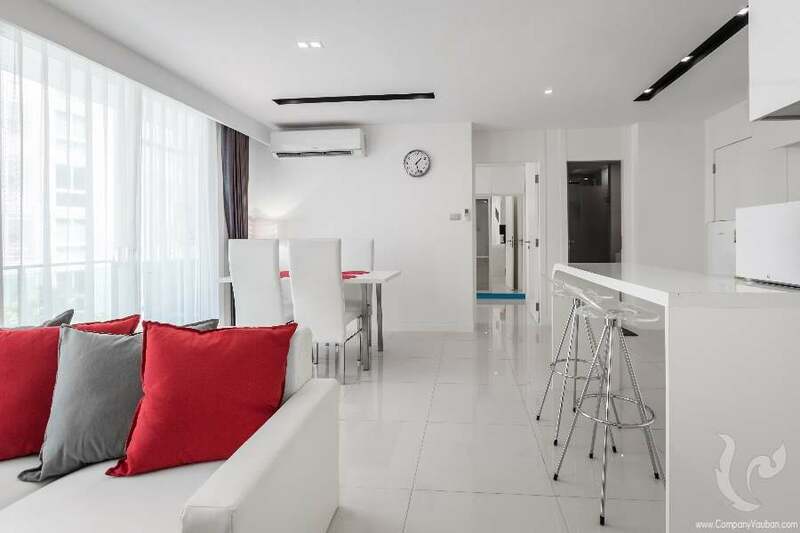 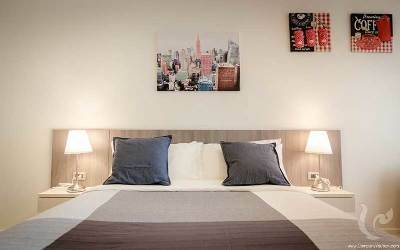 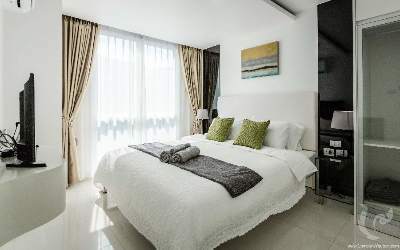 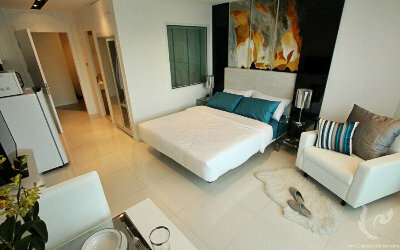 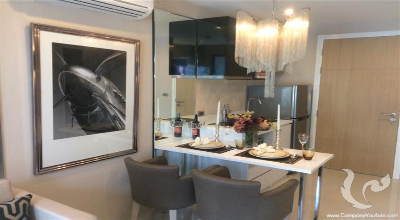 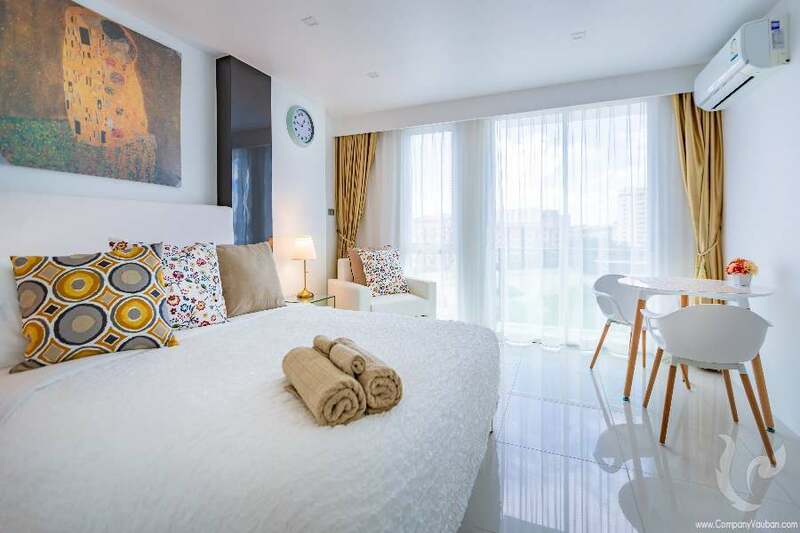 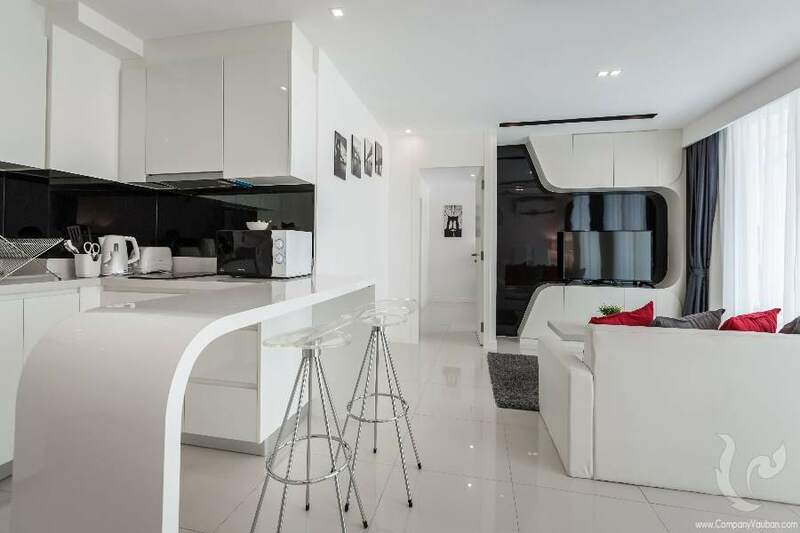 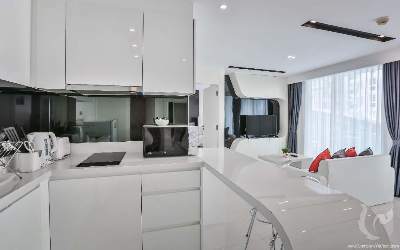 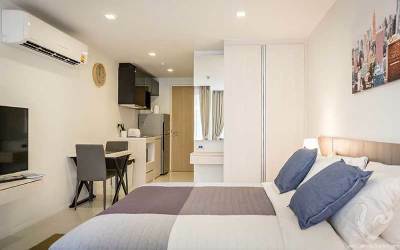 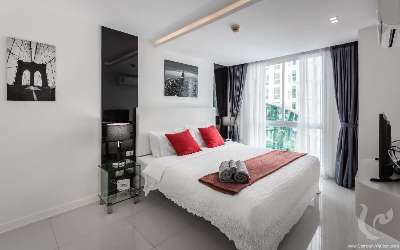 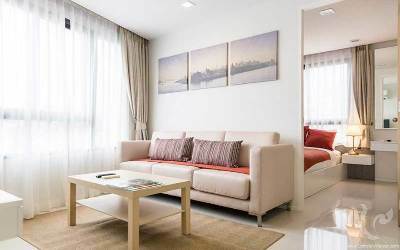 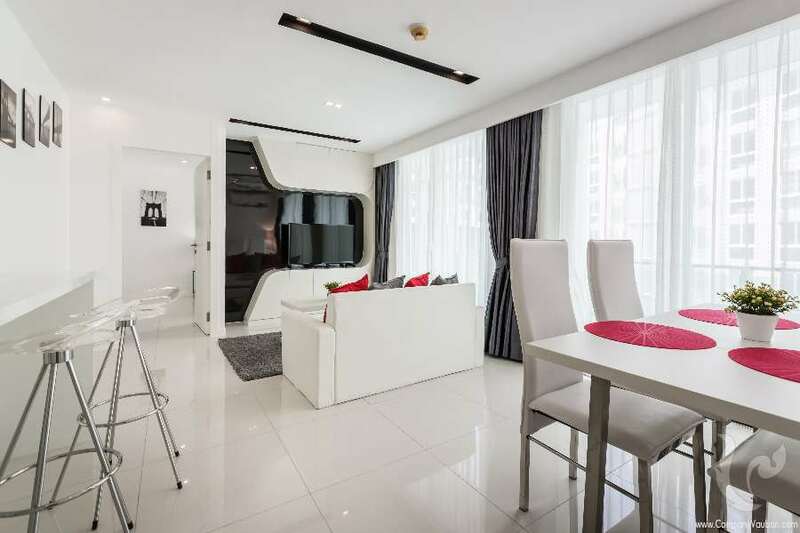 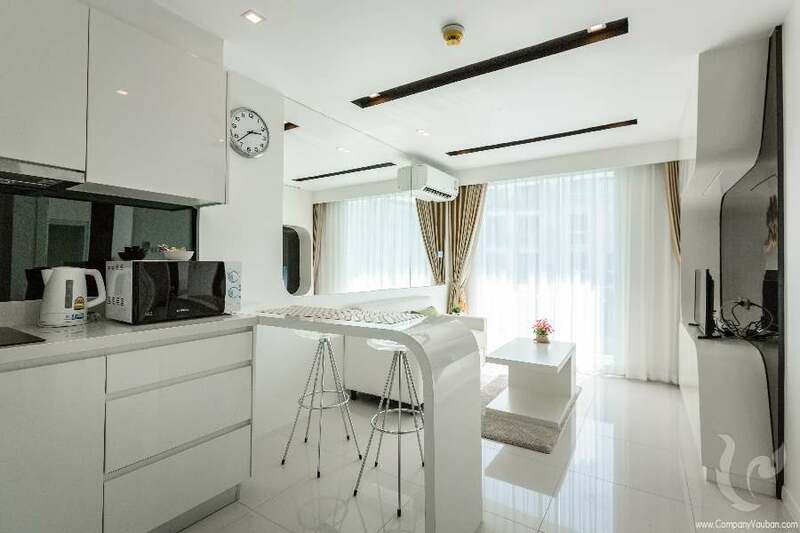 HOT DEAL: beautiful studio in the center of Pattaya! 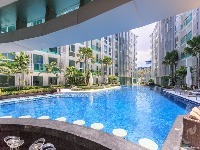 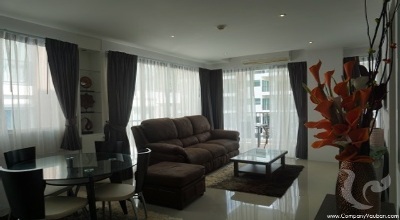 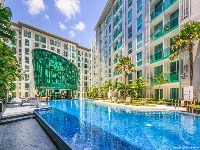 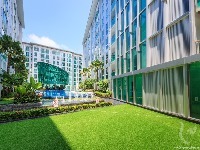 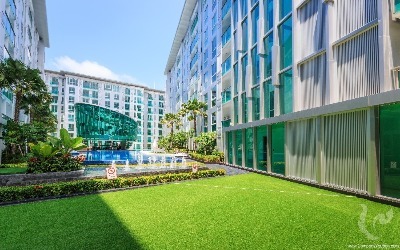 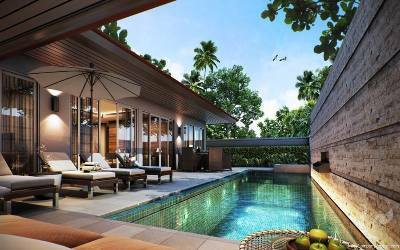 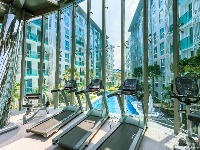 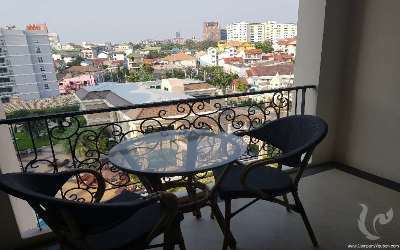 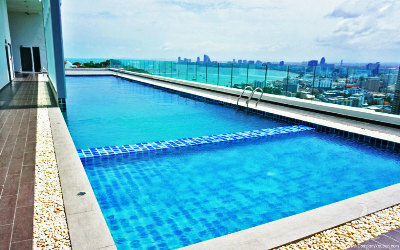 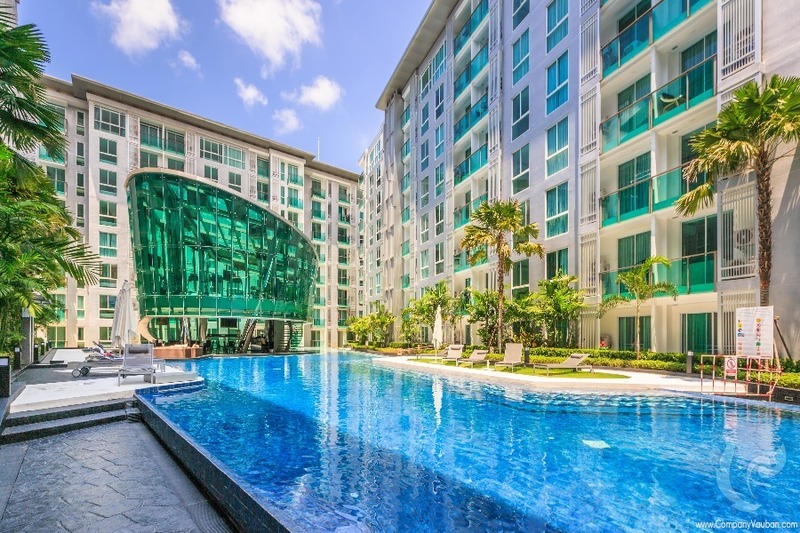 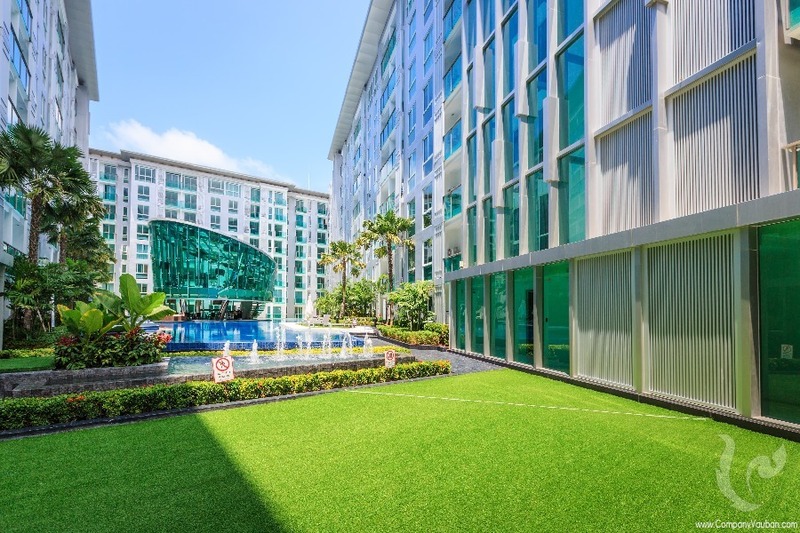 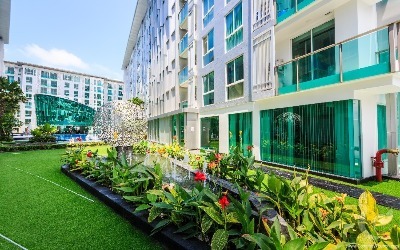 Large studio in downtown Pattaya with stunning pool and city views!